I love historical novels--especially when the storyline is rooted in reality. 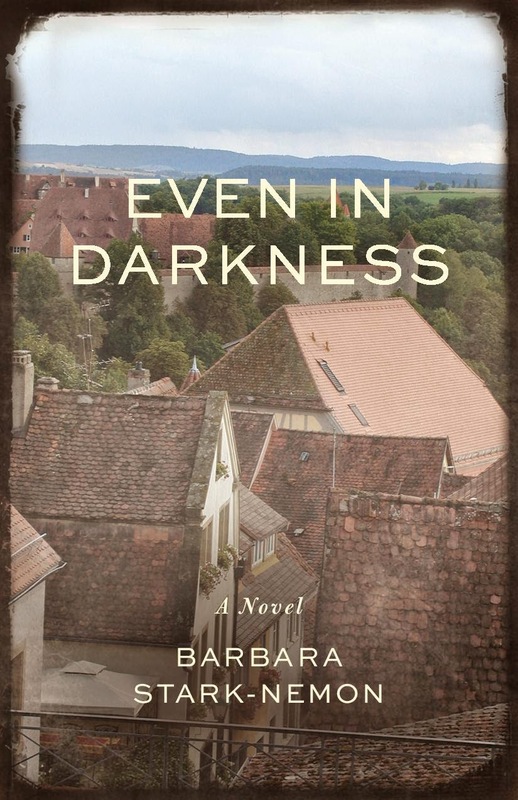 I was very excited to read Barbara Stark-Nemon's historical novel, Even in Darkness, set in the decades surrounding the Holocaust in Germany--and focusing on a family based on Stark-Nemon's own ancestors. What was my review of Even in Darkness by Barbara Stark-Nemon? I received a complimentary copy of this book for use in my review. All opinions are my own. While I was not compensated for my review; I may receive slight compensation from affiliate linking within my posts. About Even in Darkness by Barbara Stark Nemon. Written as a historical novel based on this true story, Even in Darkness is the harrowing saga of family, lovers, two world wars, and the Holocaust, revealing a vivid portrait of Germany during the twentieth century. Spanning a century and three continents, the book tells the story of Kläre Kohler, whose origins in a prosperous German-Jewish family hardly anticipate the second half of her long life in a loving relationship with Ansel Beckmann, a German priest half her age. The story begins when Kläre’s only concern is her marriage to Jakob Kohler. But, as Germany erupts into WWI, Kläre must learn to navigate the dangerous place her home has become and then protect her growing family. By 1939, the Nazis have assumed power, and Kläre is trapped in Germany by loyalty to her war-injured husband and aging mother. She arranges escape for her sons, but is then deported to the concentration camp Theresienstadt. Walking the razor edge of death daily, Kläre uses her position as a massage therapist to the commandant to survive and assist other internees. Meanwhile, her children meet danger and desperation in their new lives in Palestine and England. Ansel’s connection to Kläre comes after the loss of his mother and time in an orphanage, and continues through his university studies during the Nazi years, and a harrowing military experience on the Russian front. In the most unlikely circumstances, Kläre and Ansel not only survive, but find renewed meaning in a life with each other. Their relationship transcends the boundaries of generation, religion, and societal expectation, bearing witness to the way in which love, as redemption for pain and suffering, enters our lives in unexpected ways. Even in Darkness is based on 15 years of research, during which the author traveled to Israel, Germany, Belgium, the Czech Republic and England to conduct on-site investigation and interview the people who were the basis for the primary characters. 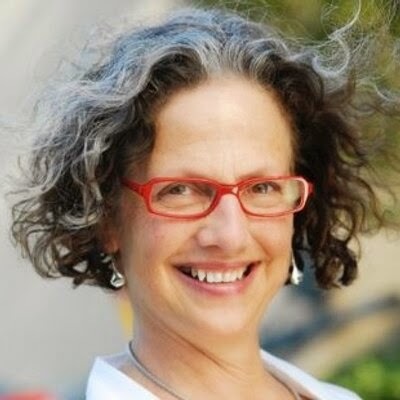 Barbara also translated over 100 letters of personal correspondence, and conducted research at the Holocaust museums in Washington D.C., Jerusalem, and Detroit, The Leo Baeck Institute in New York, the Ghetto Fighters’ House in Israel, and The Central Archive for Research on the History of Jews in Germany. My thoughts on Even in Darkness by Barbara Stark-Nemon. 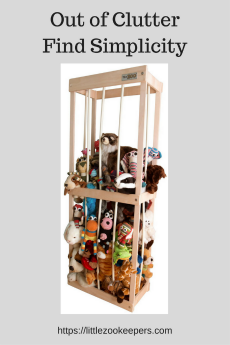 Readers will immediately feel Stark-Nemon's connections to her characters and their stories. The book is not action packed nor fast moving--but, it tells an amazing story of life, love, survival and hope. After the first few chapters, I was so attached to Kläre and her family that I was compelled to read on--although, I knew that the tragedies of the Holocaust were coming. Stark-Nemon realistically portrayed the pains of war, the horrors of the Holocaust, the fears of the characters--but, also focused on survival and the future light after the darkness. The author does a wonderful job developing her characters and keeping them true to their settings and circumstances from beginning to end. Even in Darkness is an incredible story of life. Would I recommend Even in Darkness by Barbara Stark-Nemon? This is not an action packed war tale filled with fictionalized heroism--or misplaced romance. The author keeps reality in check as her main character faces the harsh world around her. This is a life story about a very strong woman facing a very horrific reality--and Stark-Nemon portrays it perfectly. I enjoyed reading the inspirational story of Kläre Kohler and hope that we see future books from this author! Barbara Stark-Nemon (www.barbarastarknemon.com) grew up in Michigan, listening to her family’s stories of their former lives in Germany, which became the basis and inspiration for Even in Darkness, her first novel. 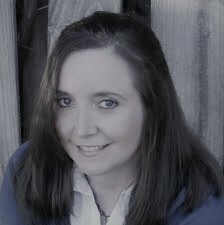 Barbara holds a Bachelor of Arts degree in English and Art History and a Masters in Speech-language Pathology from the University of Michigan. After a 30-year teaching and clinical career working with deaf and language-disabled children, Barbara became a full-time writer. She lives and works in Ann Arbor and Northport, Michigan.